Previous Post6 Reasons To Be Happy During The Holiday SeasonNext PostNever Give Up! 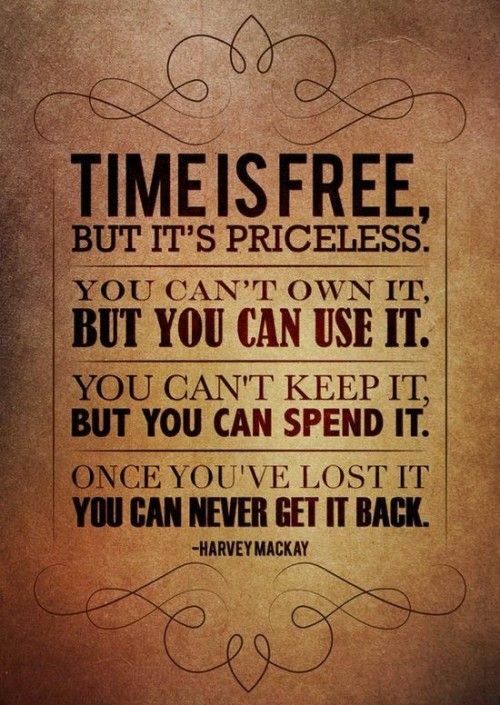 Always make the most of your time! Very true! Thanks for visiting The Glasgow Gallivanter. You are so welcome!! Thank you.